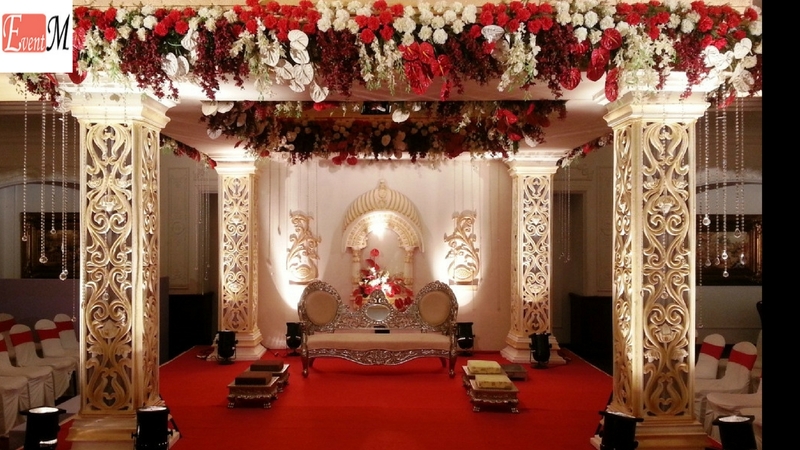 EventM is a leading and well-established Event organizer in Chandigarh, with an excellent reputation in the market for delivering professional event planning services at affordable rates. 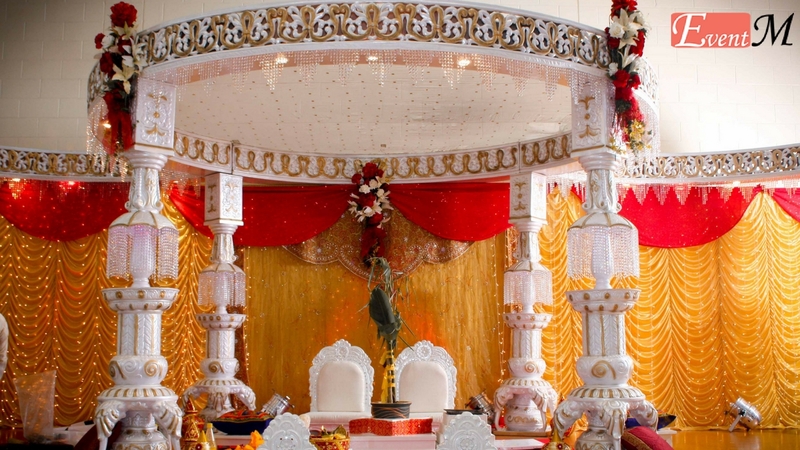 EventM is known for providing the best Wedding Planners in Chandigarh. EventM aim to make the organization process seamless and enjoyable provides you with the finest VIP client experience available.